Has anyone installed satellite radio into their GS? If I decide to stay with my GS430 for a few more years (instead of picking up an '05 G35 coupe later this year or early next year), I think I'd like to put a satellite radio receiver in it. I'm not sure whether I want to go XM or Sirius, but I'm not sure that's relevant for my next question. 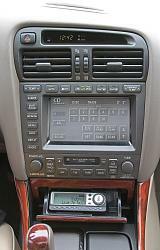 Has anyone performed a REALLY clean installation of satellite radio on a GS with the Mark Levinson audio system? If so, how are you passing the signal to the stock audio system? FM modulator? RCA inputs, and if so, where do they connect? some other way? Which receiver are you using? 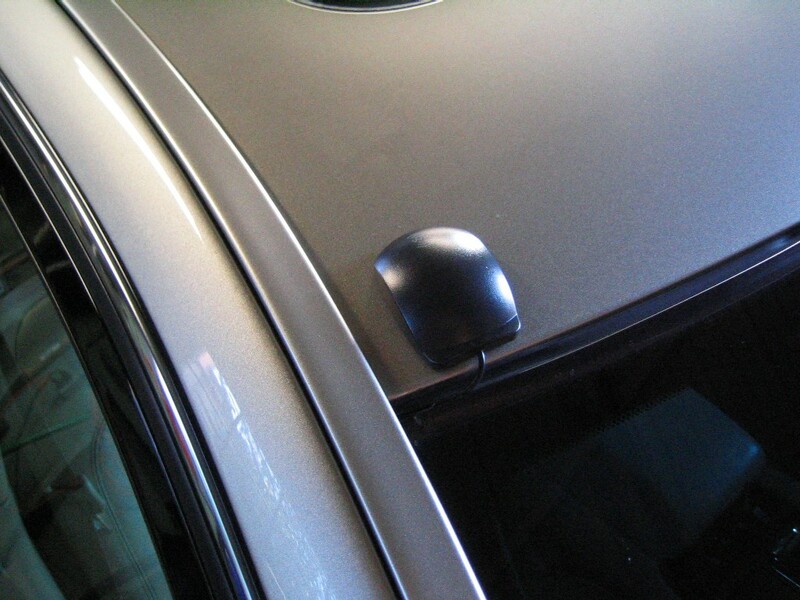 Where did you mount the antenna? Sorry for all the questions. If I go this route I'm going to really need it to be super clean. I don't want something that looks half-installed sitting in my car. Here is the link that I post a while ago. I did this on my GS430 too. bro, can this work or be made to work with the 00 and prior Navi?? In my previous 03 Maxima, I had sirius through a Kenwood Sirius ready HU and the sirius tuner under my rear seat-AWESOME sound!! I installed a Pioneer XM reciever, on my 02 430 with Mark Levinson and Navi. It fits almost perfect into the front ashtray. Still opens and closes perfectly. Very clean. Will try to get some pics of the install on here soon. Okay, so that looks EXACTLY like what I'm wanting! One question, though...does the display unit have to be exposed or can the ashtray close up when you don't want to see it? I'd really like for the install to be as clean as possible with nothing showing when I don't want it showing. Yes, you can install the display inside the ashtray and still be able to open and close. This picture was taking from my buddy's car. Plus on the 01 GS with nav and ML, you don't have to use FM modulator. They still working on the 98-00 GS and LS as we speak. In that picture, is the ashtray at all cut or modified, or is the insert just removed to accommodate the display unit? In other words, has any irreversible damage (short of buying new parts) been done to the car to fit the device? Oh, and about my other question, where do you have the antenna mounted? 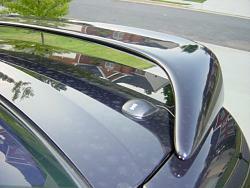 Is it inside the car, for example on the rear deck near the sub-woofer, or is it a shark fin on top of the car? Last edited by SCWells72; 08-05-04 at 05:05 PM. The ashtray was cut out and modified to fit the unit, so you dont' have the cig. lighter anymore. I've mount the antenna on the left side of the trunk just under the spoiler. Not sure if that's a mock-up or if they're actually about to introduce a new, more integrated version of the product. 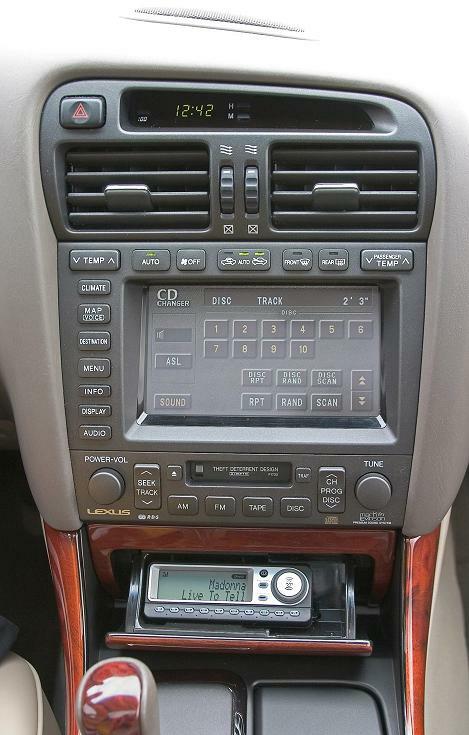 Or maybe that's what XM looks like on the newer models like the LS430 that provide it stock? I have an email in to the company to see where they stand, but if this is real it looks like an ideal XM solution for the GS! Last edited by SCWells72; 08-16-04 at 09:37 AM. Here is my Roady using the cassette adapter. The unit sits hidden in the ashtray. I wonder if I can hook this up directly to this unit (with the FM Modulator)? 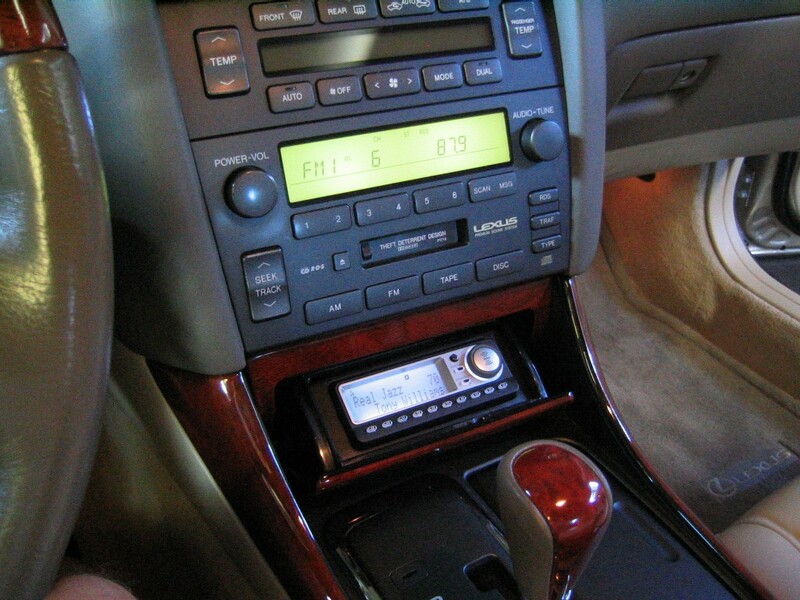 I'd like to install Sirius into my 03 GS (no nav) but don't want to spend $ altering the ashtray, etc. I figure I'll only keep the car another 15 months or so. Any suggestions for which Sirius model to purchase and how to make it work in the GS? 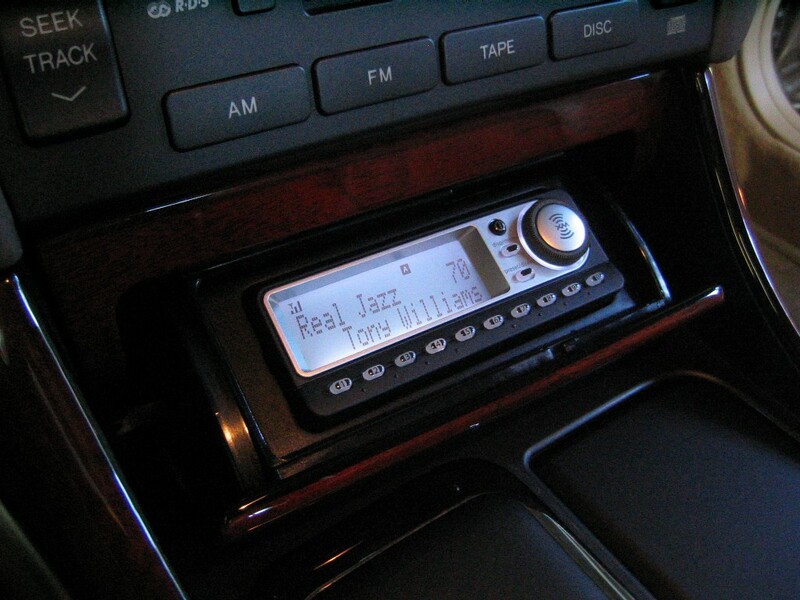 Quick Reply: Has anyone installed satellite radio into their GS?